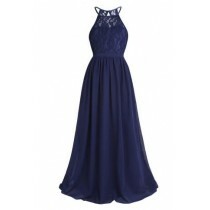 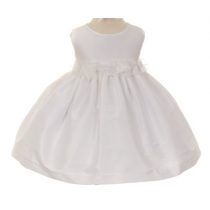 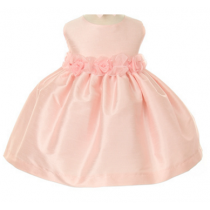 LizzyLove carries a huge range of gorgeous, quality dresses for special occasions. 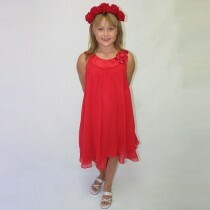 Use the category filters to select between flower girl, dress-up or other specific dress categories. 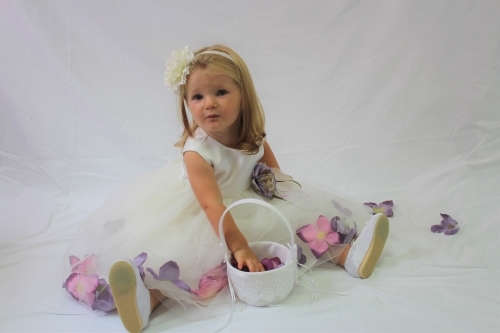 Or, if you are specifically looking for our full Flower Girl range including accessories, or a dressup character with accessories, then you can select from the main menu. 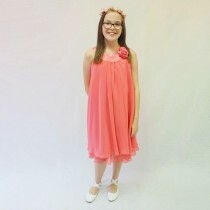 And please remember, do contact us if a size or colour is not in stock, and we would be very pleased to let you know how quickly we can order it in for your special girl.